Fancy CP/M, but don't want to buy new hardware? 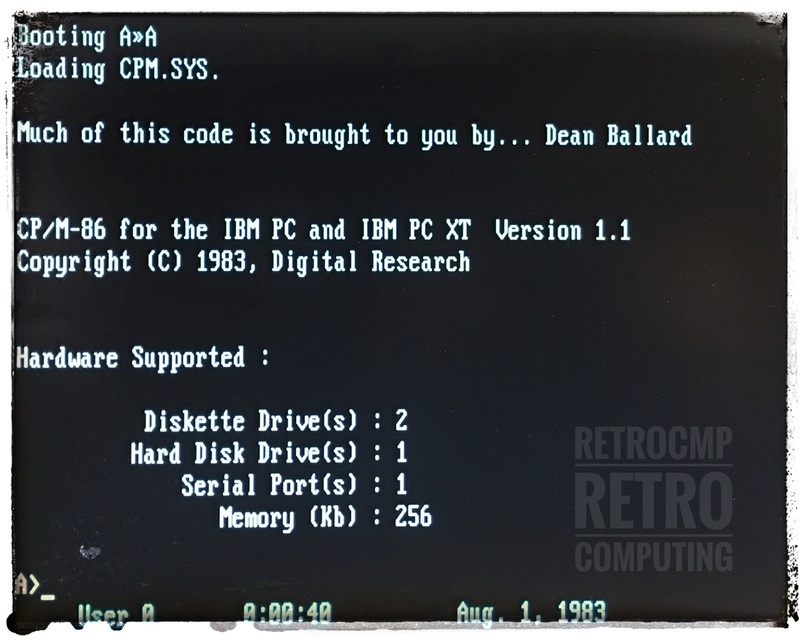 If you own an IBM PC or XT, that's no problem. CP/M-86 is specially designed for Intel 8086 and 8088 processors. A good introduction to CP/M are always the websites of Gaby Chaudry: Gaby's Homepage for CP/M and Computer History and The Unofficial CP/M Website. 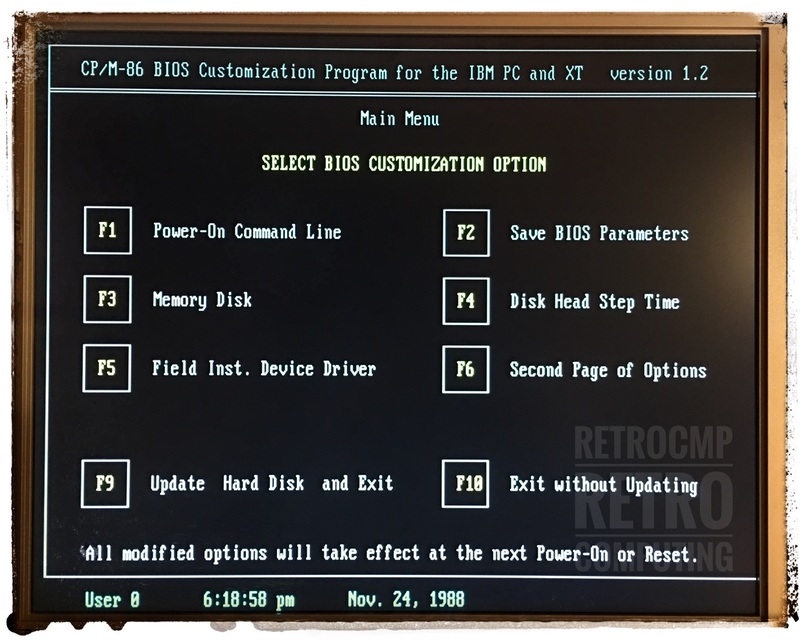 On these two pages you will find everything you need to run CP/M-86 on an IBM PC or XT. 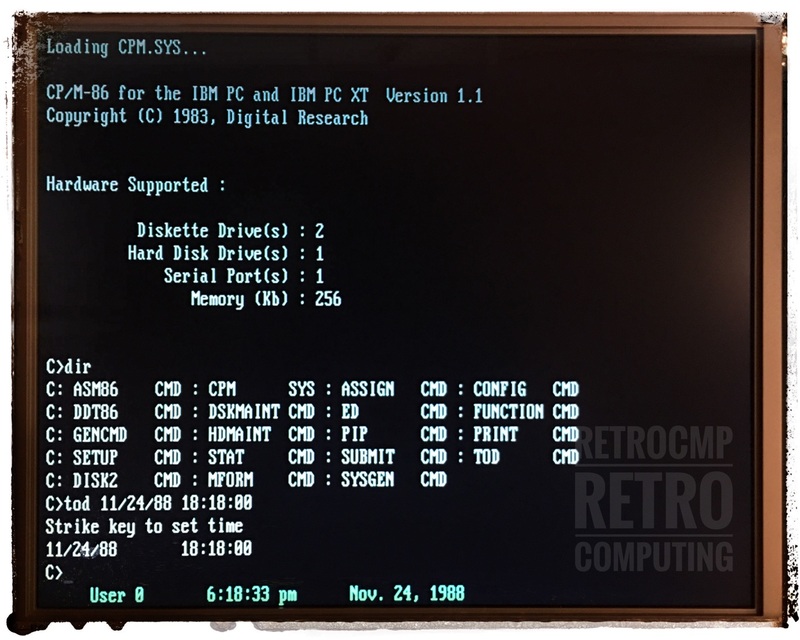 There is also a patch to run CP/M-86 on an IBM AT compatible computer! Let's go. 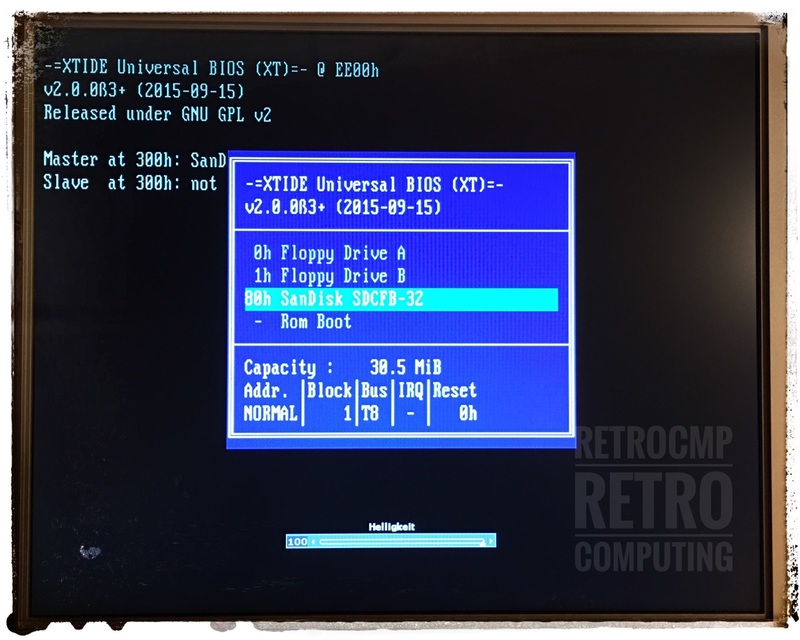 I run CP/M-86 on my IBM PC with 256 KB RAM and an XT CF LITE CompactFlash card. The system works flawlessly! Past meets future. Note! The CF card has 30.5 MByte, but with CP/M-86 only partitions with maximum only 8 MByte can be addressed. I split and formatted the CF card with HDMAINT.CMD accordingly! You get this message by pressing RIGHT SHIFT + ? at booting!